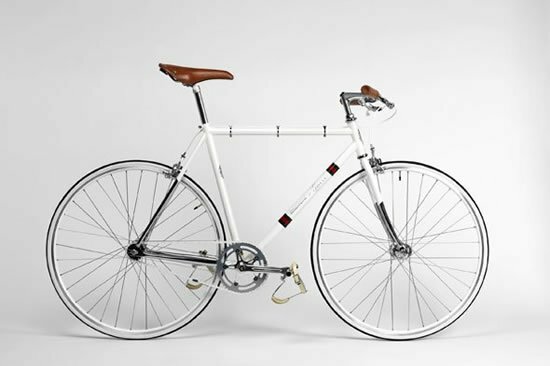 Would you by a bicycle designed by a famous design house? 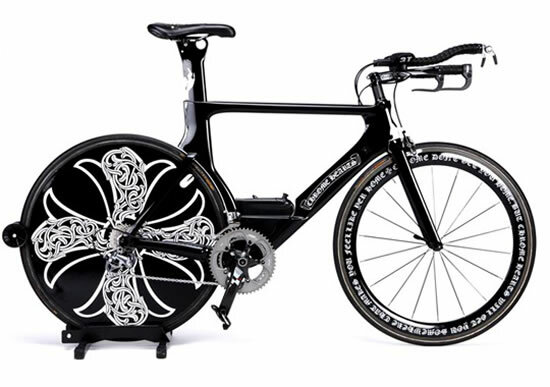 Would you still buy the bicycle if it costs a good £3,420 ($5,000)? 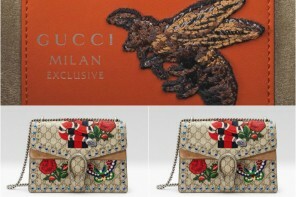 Well Gucci’s Creative Director Frida Giannini thinks so. 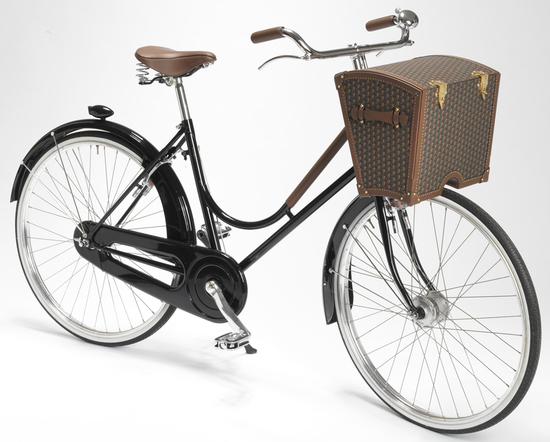 For Gucci she has designed two Bianchi by Gucci bicycles. 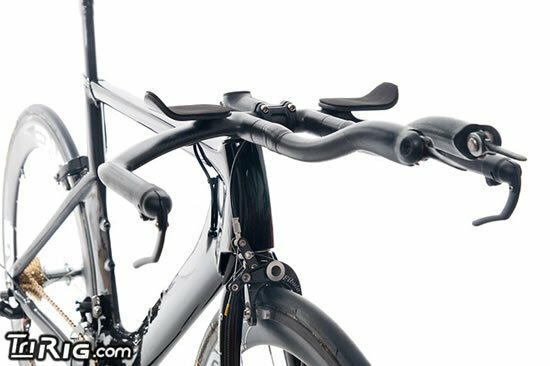 Though these bicycles look pretty ordinary, Giannini convinces us the bikes are the must haves for luxurious travel. 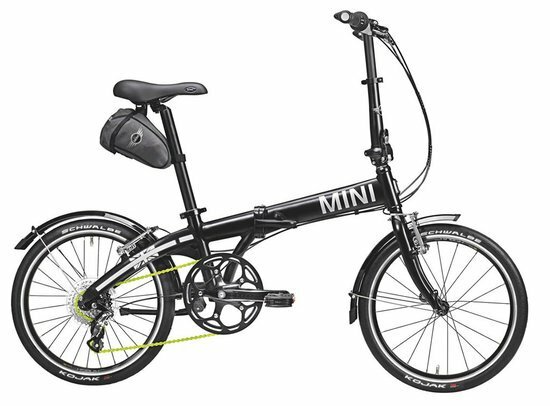 The white, hydro-formed steel single speed bike is priced at 5 grand while the black carbon fiber monocoque model is priced at $14,000 and as per their website is presently unavailable. 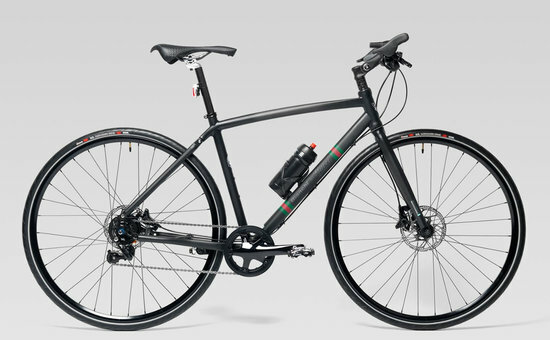 If the high prices do nothing to deter you, these Bianchi by Gucci bikes are available in UK at Gucci’s Sloane Street store.